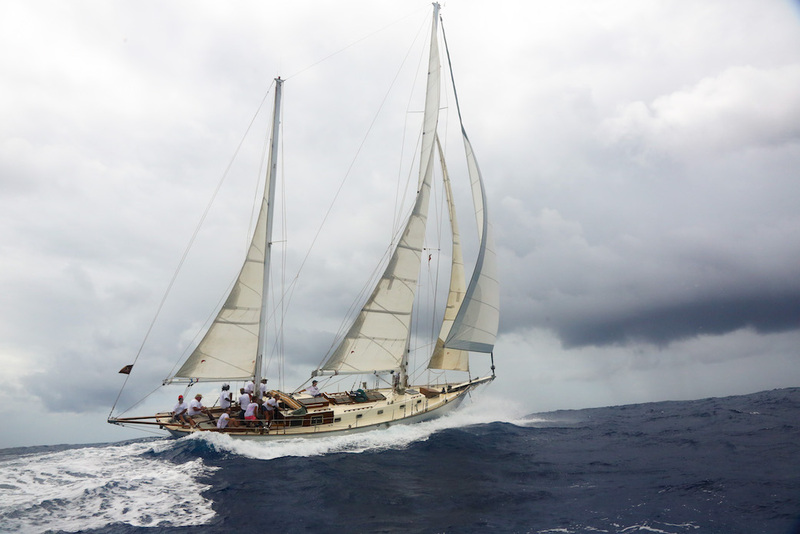 Desiderata is competing in the third edition of the now legendary Panerai Transat Classique. The prestigious fleet of classic yachts will battle fiercely against each other and the elements to race from Lanzarote to Fort-de-France, Martinique, in January 2015. “With entry restricted to classic vessels, the Panerai Transat Classique is one of a kind in its quest to keep the spirit of the golden age of yachting alive. What’s more, this unique event has all the excitement you’d expect from a veritable ocean race as rival crews pit their wits against the weather and each other.” – Panerai Transat. 3000 miles of pure ocean racing will test the crew and the yacht as they race across the Atlantic Ocean. Being out there is an amazing experience where respect needs to be given to your fellow crew members, the yacht, and of course the powerful elements. 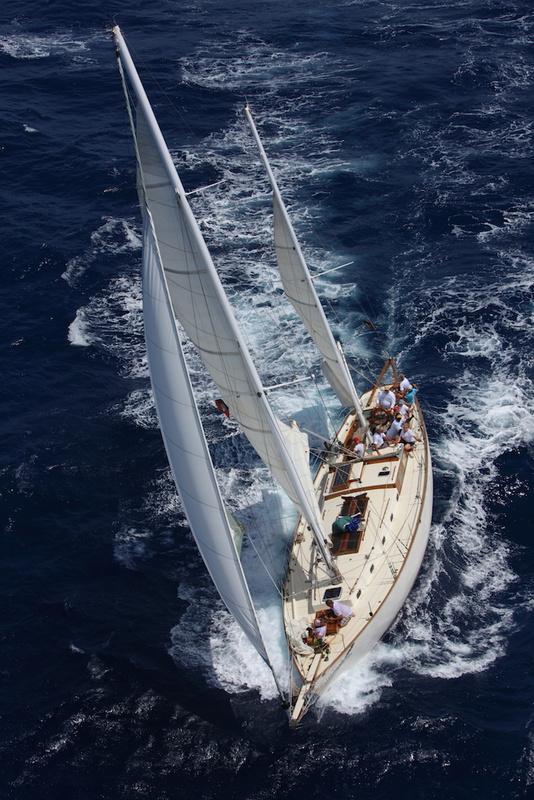 Plus, there is nothing quite like racing on a beautiful classic yacht. “When they set out on 7 January from the island of Lanzarote, these graceful ladies of the sea will have to face 3,000 nautical miles of ocean until they tie up in Fort-de-France Harbour, Martinique. Their immediate priority will be to pick up the trade winds as quickly as they can, but first they will have to navigate their way out of the labyrinthine archipelago of the Canary Islands. After a long stretch under spinnaker and trying to dodge the dead zones, the crews will then have to negotiate the long arc of islands that make up the Lesser Antilles. With such an exacting course, only the most accomplished crews can expect a place on the podium.” – Panerai Transat. Yachts built before 31 December 1976 that have not been substantially modified from their original plans and that have been built as one-offs or in a limited non-industrial series. Replica yachts that, regardless of their launch date, were built to plans pre-dating the end of 1976, and in accordance with techniques of that period. Yachts built in the spirit of the classic yachts, of the period in which they were built and built as one-offs. Whether you are a seasoned racer or a novice, Stuart and Julia invite you to join the competitively spirited crew on Desiderata. Just two places are left so don’t delay! For those unable to join in the fun you can follow the race in real time on Facebook or Twitter. This entry was posted in charter, regatta and tagged classic regatta, ocean racing on November 25, 2014 by sydesiderata.